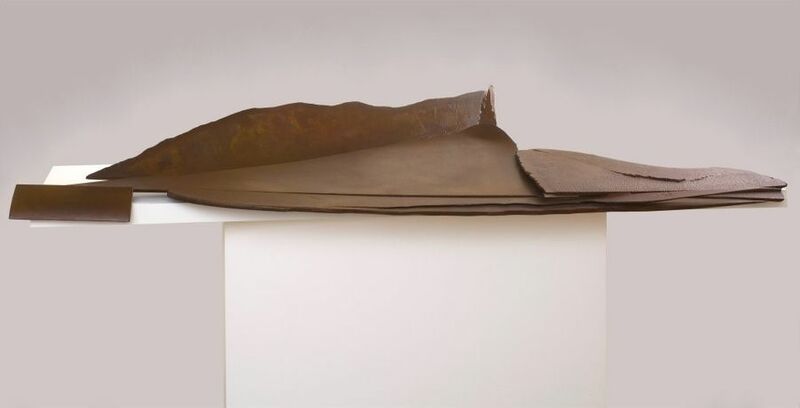 Anthony Caro 1924-2013, Table Piece CXLI, 1973. Painted and Varnished steel, unique; 76 3/4 in (195 cm) wide. Copyright Sir Anthony Caro's Estate, Courtesy Piano Nobile. John Golding 1929-2012, Small Totem Group, 1962. 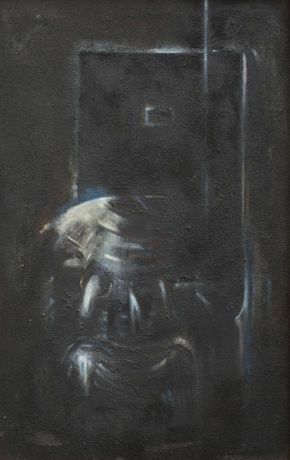 Oil on canvas, 96.5 x 61.5 cm 38 x 24 1/4 in. Copyright John Golding's Estate, Courtesy Piano Nobile. 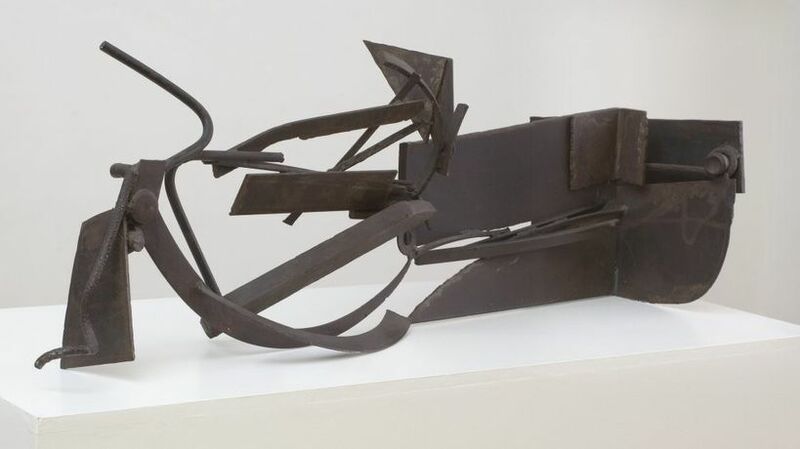 Anthony Caro 1924-2013, Writing Piece 'Furthermore', 1979. Steel 43.2 x 127 x 48.3 cm 17 1/8 x 50 x 19 1/8 in. Copyright Sir Anthony Caro's Estate, Courtesy Piano Nobile. John Golding 1929-2012, E (O.R)II, 1976, Signed and inscribed on reverse. Acrylic on canvas, 182.9 x 274.3 cm 72 x 108 in. Copyright John Golding's Estate, Courtesy Piano Nobile. work of both artists developed their respective paths towards abstraction. 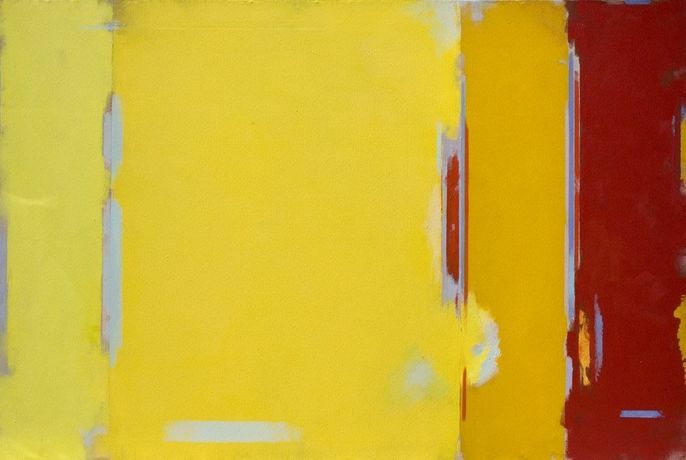 Caro and Golding, both giants of Abstract Expressionism, were close friends and the exhibition, supported by archive correspondence, will be the first to align their work and explore their affinities and shared influences. It will also be the first substantial curated exhibition held in the thirty-year life of the fair, which was previously known as the 20/21 British Art Fair.